There is more information about labyrinths here Or more specifically about contemporary use of them within the Christian tradition here. 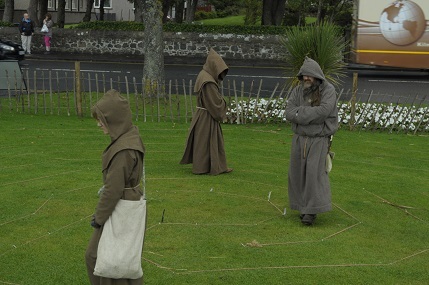 In 2014 we created a temporary labyrinth in Largs as a part of the Viking festival. 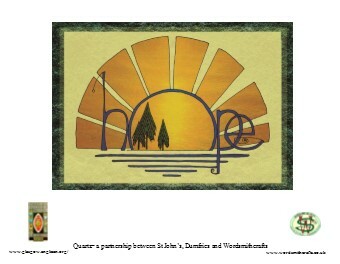 Wordsmithcrafts was helped to do this as a Quartz event by young people participating in the McNabb project. We built the Labyrinth as a focus for our activity, and also as an initial way for the public to reflect on their ability to sense spirituality - a way to reflect on #SensingOtherness We also found it helpful to walk the labyrith regularly during the day, as part of praying the monastic hours. 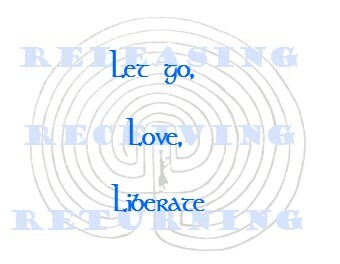 The Labyrinth, and one of the cards we gave to people who walked it. Do you value your socks? Nålebinding is a technique where you make things like socks by tying lots and lots of knots, this process can really help you think the relative worth of things, and the craft acticity provides a good starting point for conversation. People tend to think of propostional statements, or books, when they think about truth. However, with a stick and some sand you can demonstrate and discover geometrical truths which are consistant in all human experiecne of space and time. A circle, a line, a square are all calculated from simple basic principles. This is usefull too - if a wall is not built true, then it is likely to fall over. Geometry can help you test thsi truth and learn to reconise it.